How do you react when you see a product that has the name of a musician or actor on it that you like? Do you think, wow, that’s kind of cool? Does part of you wonder whether the artist themselves had anything to do with the development of the product line, or do you just write it off immediately as a sell-out? Attitudes seem to be changing, and it is only the old dinosaurs who rear up at the whole taste of the commercialism. It is a double-edged sword though and one that has to be wielded carefully, but if you think about those who have nailed merchandising in the past and what it has allowed them to do, then it might not look like such a bad idea to you after all. George Lucas, because of the multitude of ways in which Star Wars was a money-spinner, was able to put out the second trilogy of films he made without studio interference, because he had the money to throw at it. You may not like the films so much, but just imagine if every artist out there had that much of the capital their work generated and could afford to make the kind of work that they were interested in making, wouldn’t that be cool? Kristin Hersh funds her own concerts and releases her music in a way that is good for her, through a sponsorship program where her fans basically find the artist they love. She has created a real little community, and the idea, called Cashmusic is also being used for a number of other artists as well. It seems to be a workable model and offers a real alternative to the old treadmill that seemed to trap a lot of artists in really unfair contracts. I have been drinking Bob Marley bottled tea and cans of coffee quite a lot lately, and just bought some beans this weekend. 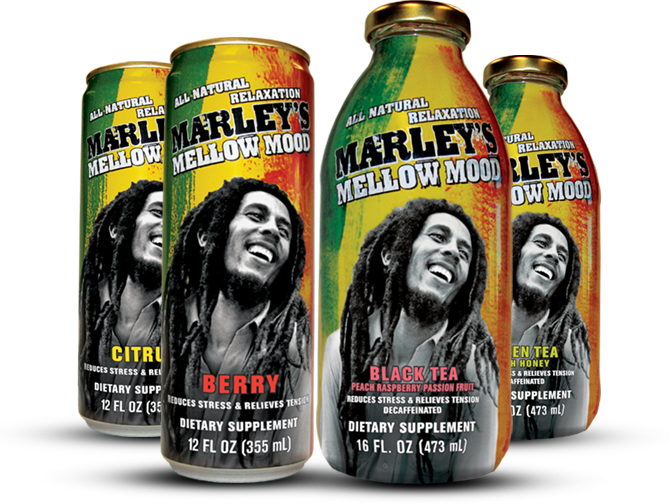 I like the taste of each of them, and Marley’s family is involved, but I wonder whether he would agree with it himself. It’s hard to imagine certain punk bands getting behind the idea if they were approached, especially straight-edgers like Fugazi, and Marley never came across as particularly materialistic, but is this a good way to keep him front and center in the public imagination? Doesn’t the music already do that? I saw a stereo system with the Marley brand on it, and again, it made a kind of sense, but part of me just wasn’t sure. Would the singer of rebel music be cool with this? 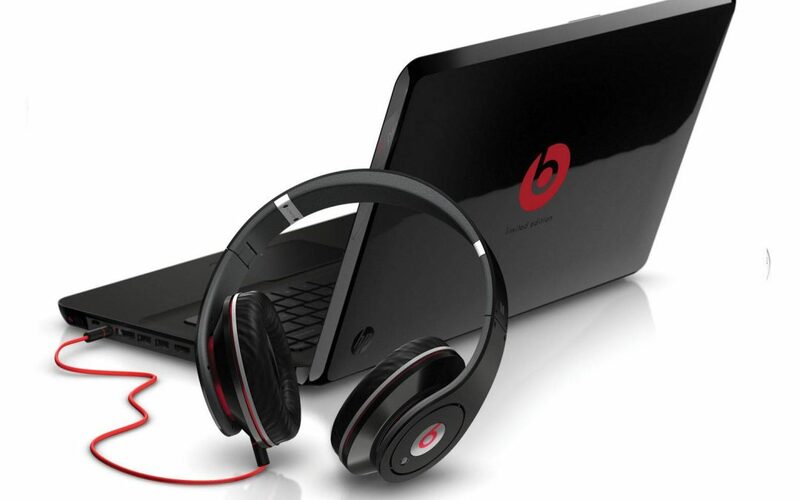 Beats by Dre, being that Dre has always come across as a bit of a hustler and not afraid of bling, makes more sense, with him as a product line kind of guy. Still, though, how gangsta is that? Beyonce and Jay-Z are slick and shiny and no one questions anything they do, so again, any product endorsed by them is going to be fine in most people’s eyes. P-Diddy and merchandise seems appropriate. Where it creates a little friction, at least for me, is when someone is talking about a non-materialistic viewpoint and then you have lunchboxes, action figures, and whatever other piece of cultural detritus can be churned out to earn a quick buck; it doesn’t jibe. The thing is, if it were managed in such a way that this meant more albums or more books, or more films from an artist I like, and it didn’t impinge on the product in such a way that it felt cheapened, then it might work. I have no problem with Spike Lee raising cash on Kickstarter, and comics like Rocket Girl that are made possible by this type of crowdsourcing is great; it involves a degree of commodification, but the end product is such that it outweighs this aspect of the process. It does get a little harder when someone is dead and no longer in control of their own image and work, then you have to wonder a little more at the motives of those involved, it edges more into a business prospect than anything else … the name sells. Beats By Dre has some nice computers, Marley’s drinks are pretty tasty, female singers with scents, hip-hop artists with sneakers, it does make sense, it really does, but sometimes the taste of the whole thing makes you a little nauseous, because the artists are hitting you in the pocket just because they know they can hit you in the pocket.